Ingesting one gram of omega-3 per day (equal to approximately half a fillet of salmon per week), is associated with 20 to 30 percent lower blood beta-amyloid levels. 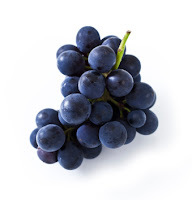 This group of researchers found that certain grape seeds extracts, comprised of a complex mixture of naturally occurring polyphenols, were capable of lessening cognitive deterioration and reducing brain neuropathology. 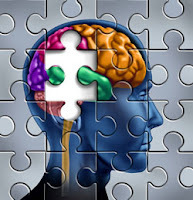 The goal of the Alzheimer's Reading Room is to Educate, sometimes Entertain, and Empower Alzheimer's caregivers, their families, and the entire Alzheimer's community.